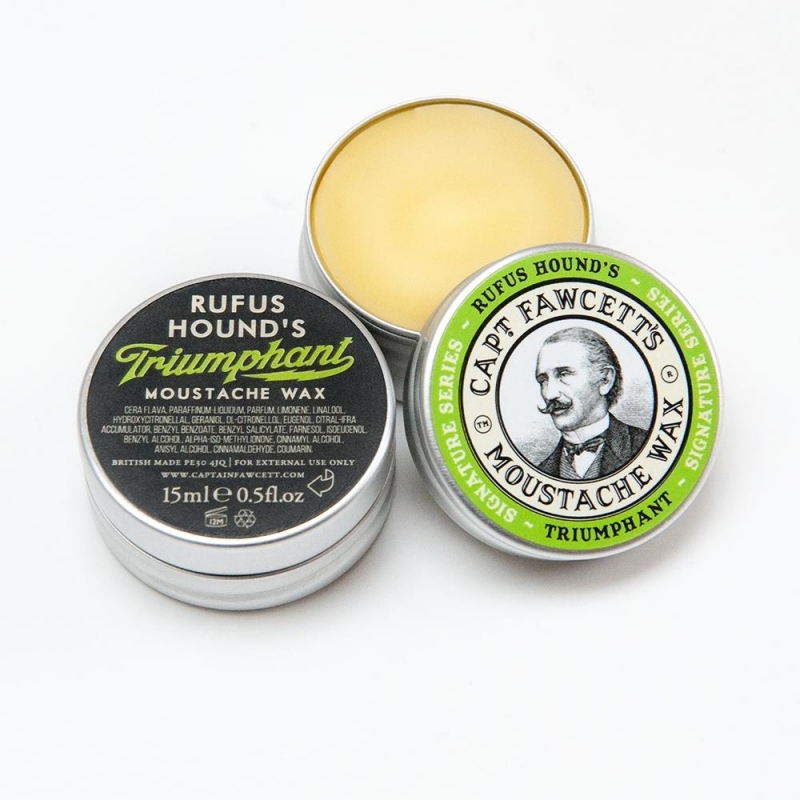 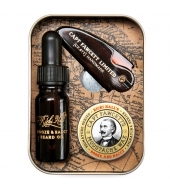 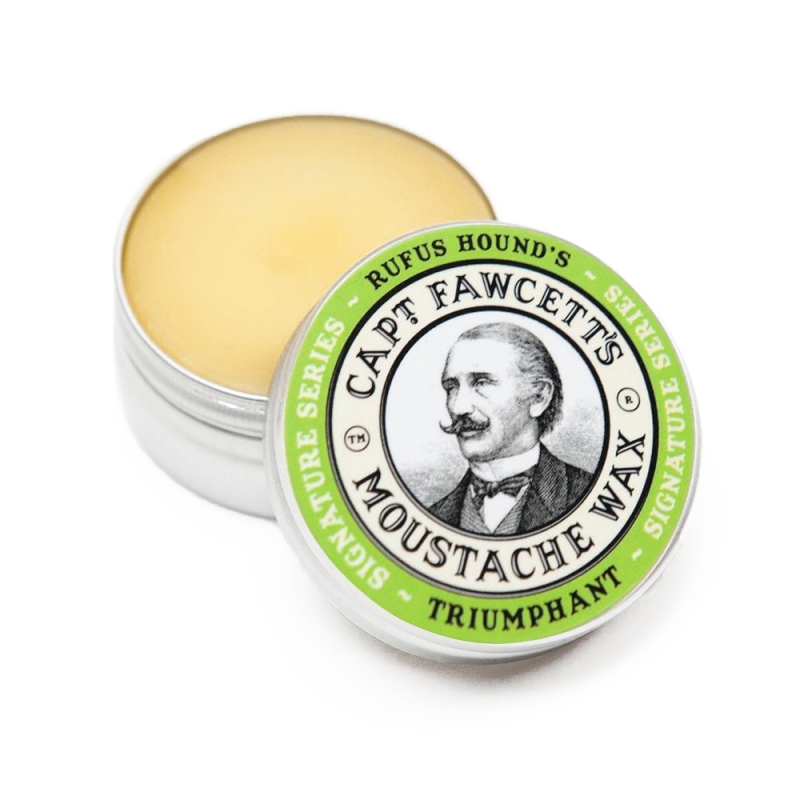 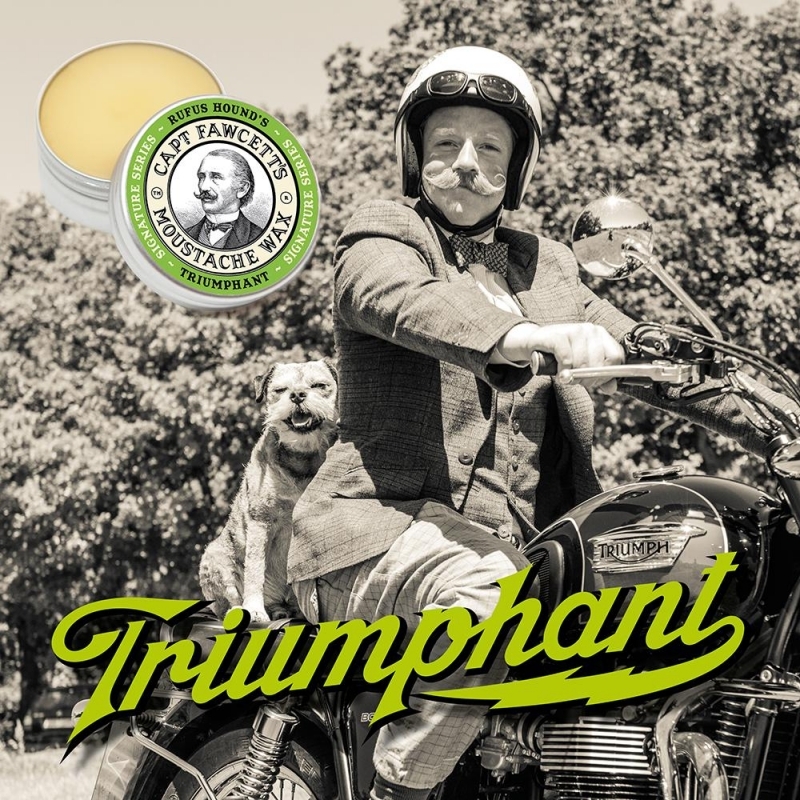 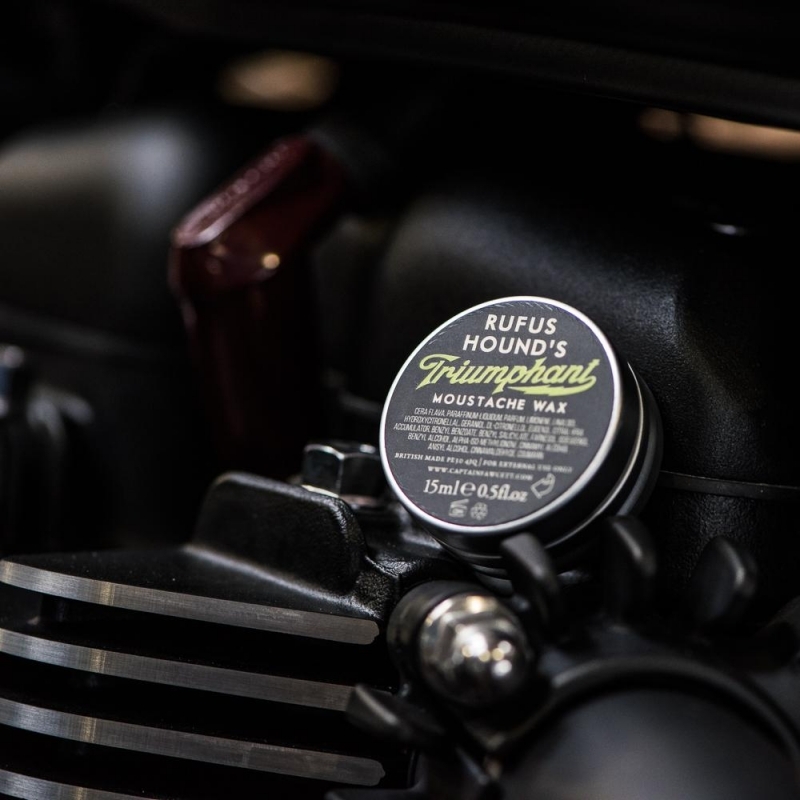 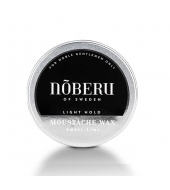 Captain Fawcett’s Triumphant collaboration with actor, comedian and all round good egg Rufus Hound has resulted in a rather splendid Moustache Wax. 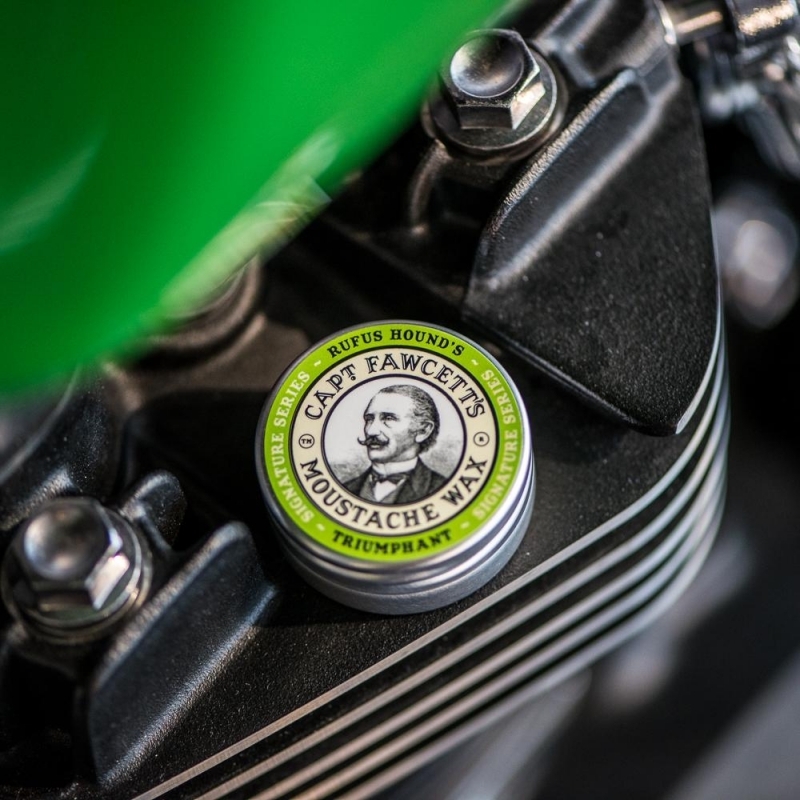 A delightful fragrance somewhat reminiscent of the balmy days of Spring; olfactory rural stimuli reaped whilst riding his beloved motorcycle thru England’s green & pleasant countryside. 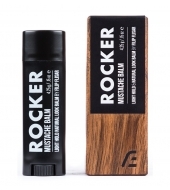 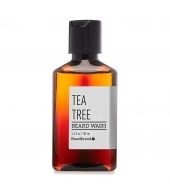 A heady perfume boasting top notes of Bergamot, Lime & Ylang, mid notes of Blackcurrant, Clove & Galbanum supported by the earthier base notes of Sandalwood, Ambergris & Musk. 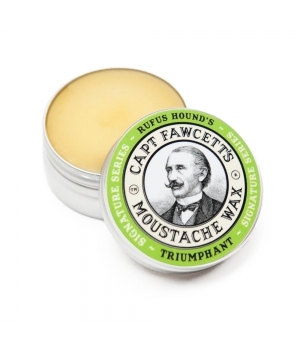 In truth this is simply delightful alchemic concoction & as such I would wager this to be one of Fawcett’s finest... Huzzah!